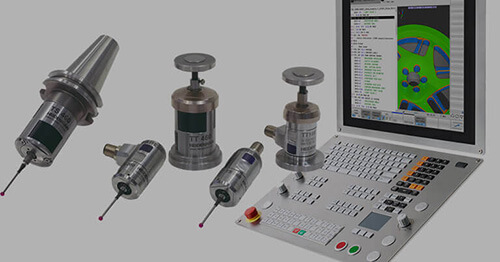 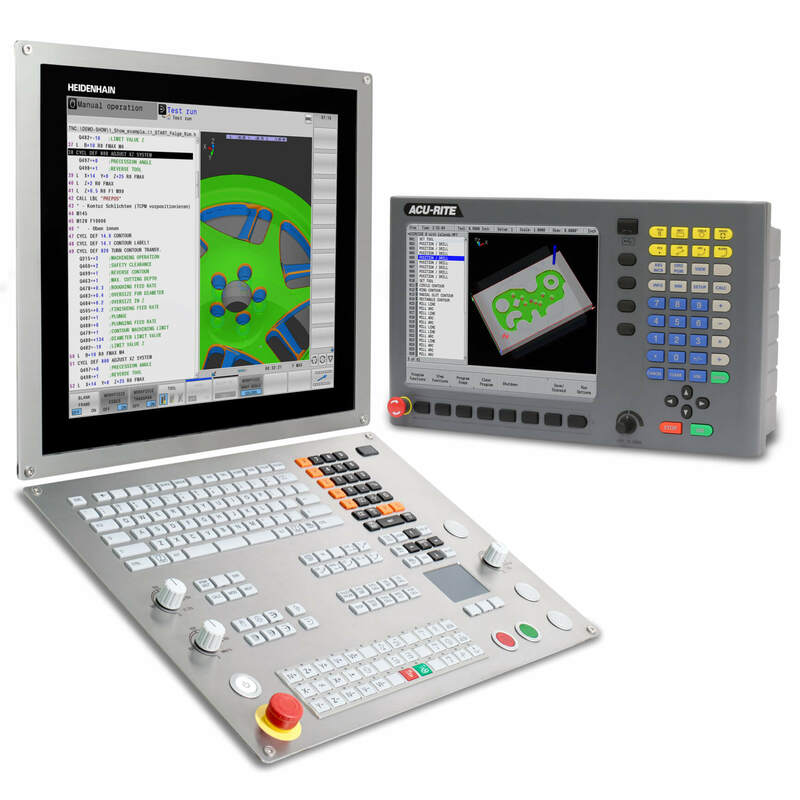 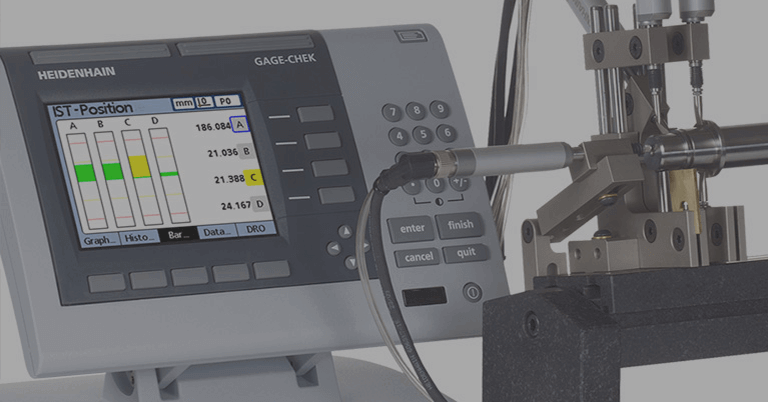 Schaumburg, IL (July 2015) — Leine & Linde’s PSE and PHE 900 series of rotary encoders are perfectly suited for heavy duty applications commonly found in the steel, mining and energy industries to name a few, and are now available with an EtherCAT interface option. 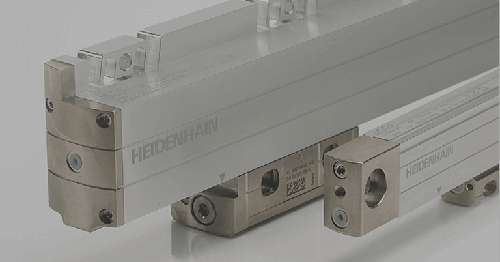 With rising demands on machine efficiency and reliability, the 900 series of solid shaft and hollow-shaft absolute sets the standard when operation in high temperatures, moisture, vibration or shock is required. 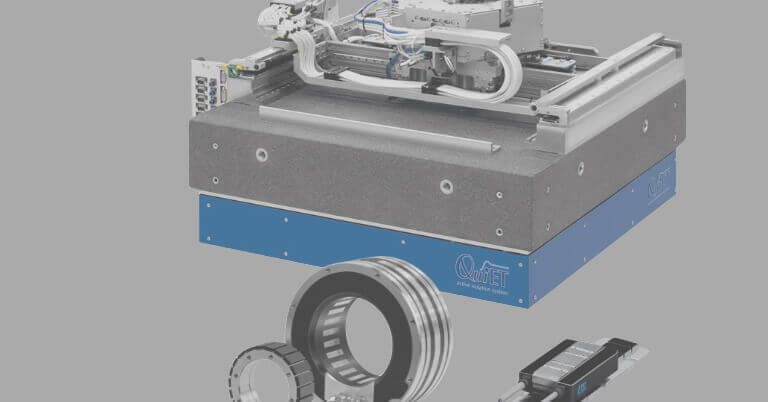 The EtherCAT (Ethernet for Controlled Automation Technology) option is a real-time industrial communication protocol characterized by fast cycle times, precise synchronization, adaptable network topology, a flexible number of nodes, and stable performance. It is one of the latest networking technologies to be utilized for process or equipment control and is a complement to Leine & Linde?s existing PROFIBUS, PROFINET, CAN Open and Device Net interface solution options. 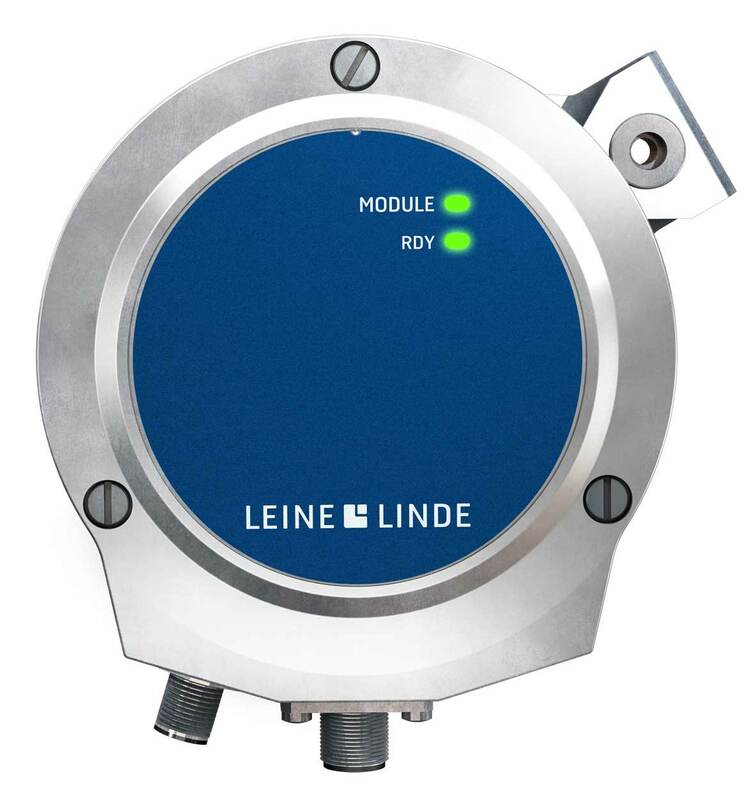 The Leine & Linde EtherCAT implementation on these rotary encoders provides angular position value on its machine, while advanced signal processing inside the encoder can also deliver velocity, acceleration, alarms and warnings to the control system, providing multi-variable feedback for sophisticated control algorithms with cycle times as short as 31.25 sec. 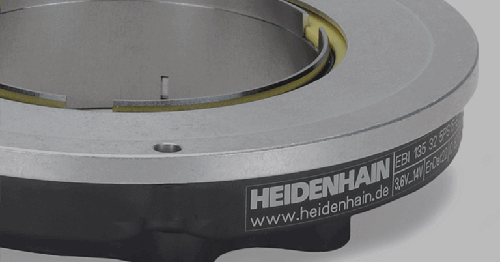 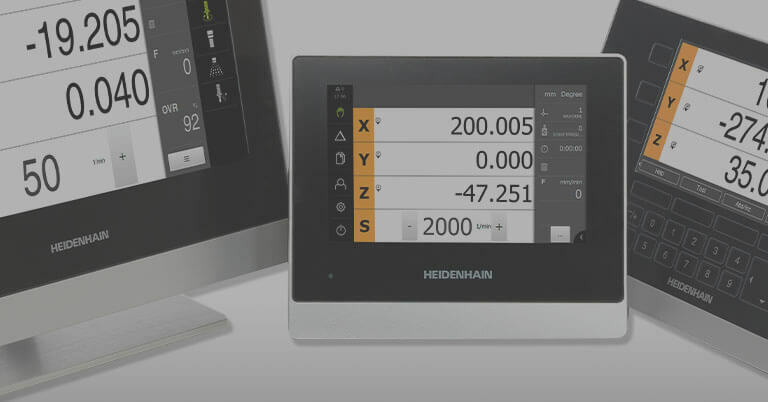 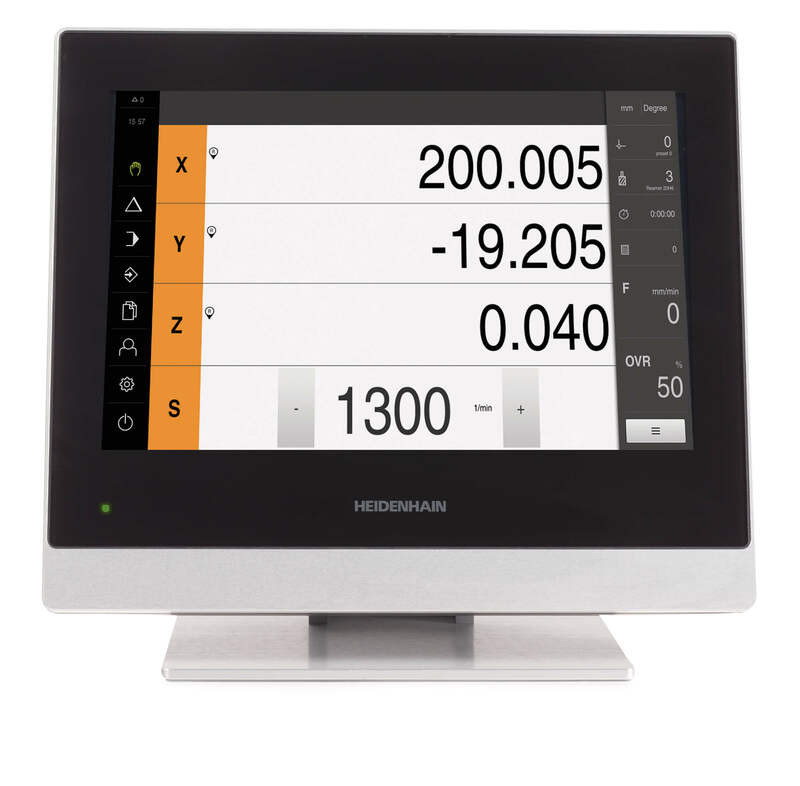 For more information on this new rotary combination, contact Bob Setbacken at HEIDENHAIN at 805-562-1160 or write to HEIDENHAIN Corporation, 333 E. State Parkway, Schaumburg, IL 60173 or e-mail at bsetbacken@heidenhain.com.